Sen. Bernie Sanders (I-Vt.) jumped in the presidential race Thursday as a Democrat, but as Stu Rothenberg says in this week’s podcast, his chances of winning the nomination are close to zero. Unless something dramatic happens, it looks like Hillary Clinton is going to be her party’s nominee. But she WON’T be the first female presidential nominee to appear on the ballot in all 50 states. This week’s trivia question is: who was the first? Last week’s question was: who was the last senator to give up his seat midterm in a successful bid for governor? 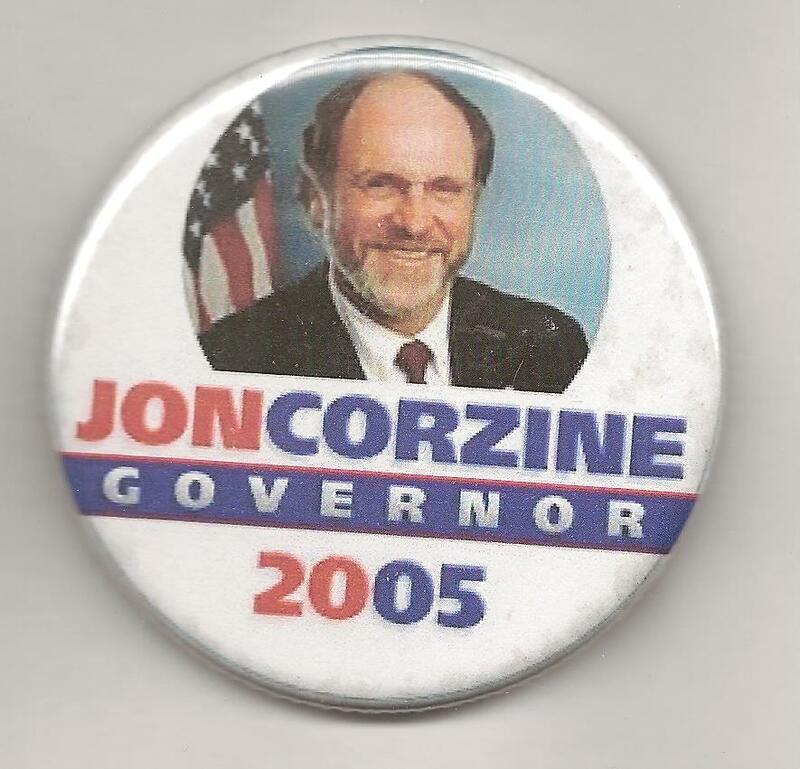 The answer is Jon Corzine. The Democratic senator from New Jersey since 2001, he was elected governor in 2005. After his election, he appointed Rep. Robert Menendez as his successor in the Senate. And the randomly-selected winner is Paul Gmelch of Fernandina Beach, Fla. Paul wins the coveted Political Junkie button!